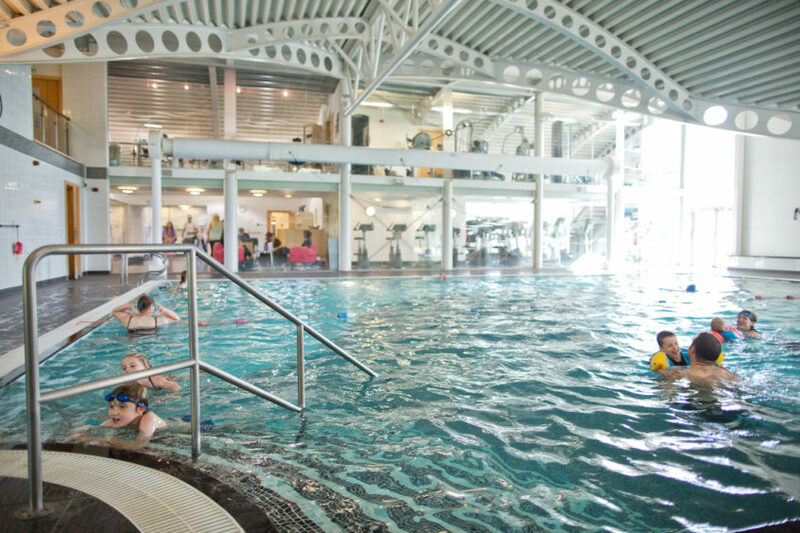 Our state-of-the-art Pure Leisure Health & Fitness Club features a 15 metre indoor, heated swimming pool, steam room and a fully-equipped, air conditioned gym. Fitness suites and the tranquil Pure Essence beauty therapy suites are also available which offer a range of therapies and treatments. 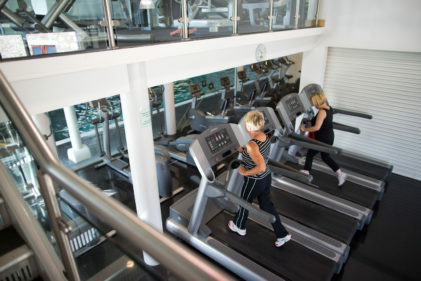 If you’re looking to lose weight, shape up or simply boost your wellbeing, our health and fitness suites have been furnished with the latest cardio vascular and resistance equipment. 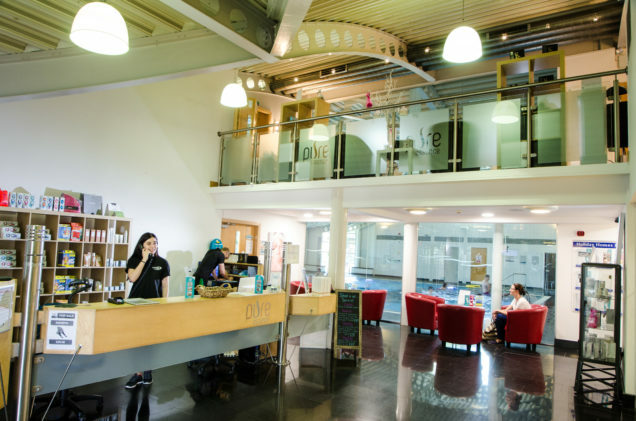 This facility is managed by qualified fitness instructors who will inspire you to maintain motivation, whether you’re visiting for a weekend or want to take advantage of full membership. Pure Leisure Club comes with several workout stations, free weight and stretch areas, so there’s no waiting for a specific machine. Work through your exercise cycle with ease and afterwards cool off in our swimming pool or let the professionals in our luxury spa work over sore muscles with an invigorating massage. The studio offers an extensive programme of fitness classes to suit all ages and abilities, both during the day and in the evening. 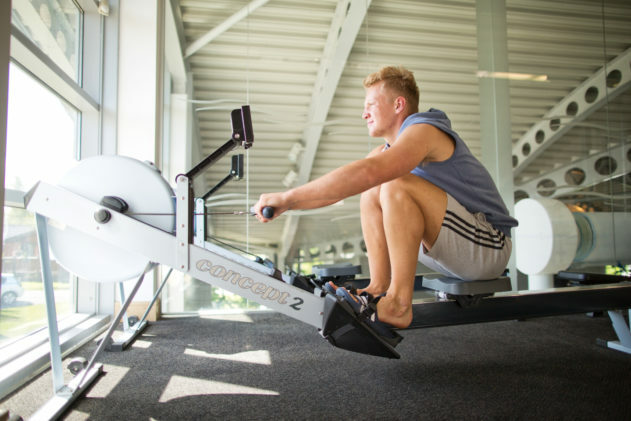 Choose from options including body conditioning, spinning and circuit training amongst others. Our new class timetable is available now – Please view timetable here. 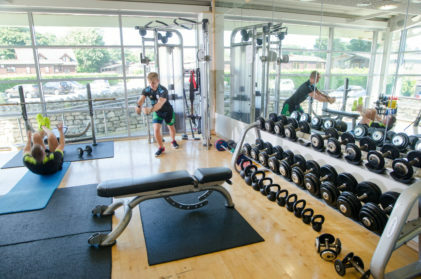 Personal trainers are available upon request for expert and specific advice and can devise full individual programmes for leisure club visitors, members and owners. Please be aware you must be aged 16 or over to use the gym. Please view our pool supervision rules here. If you are holidaying with us leisure passes are included with selected accommodation types or you can purchase these at the time of booking.